Coldwell Banker and Adopt-A-Pet.com have partnered up again for their Homes for Dogs Project. 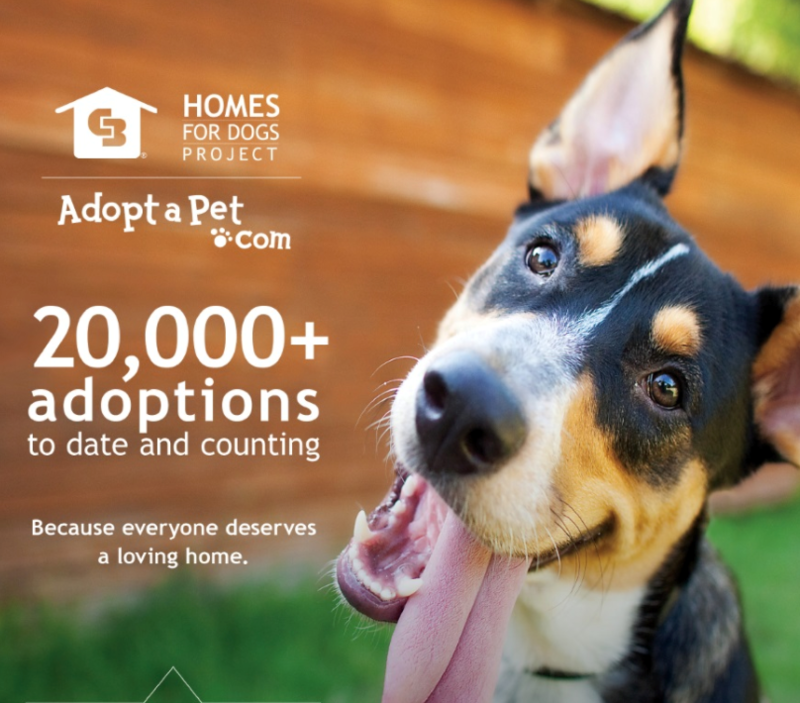 The network has already helped more than 20,000 dogs get adopted! This September 9th & 10th is the Coldwell Banker National Pet Adoption Weekend! Check out Adopt-A-Pet.com for shelters in your area and give a rescue dog or cat a home!